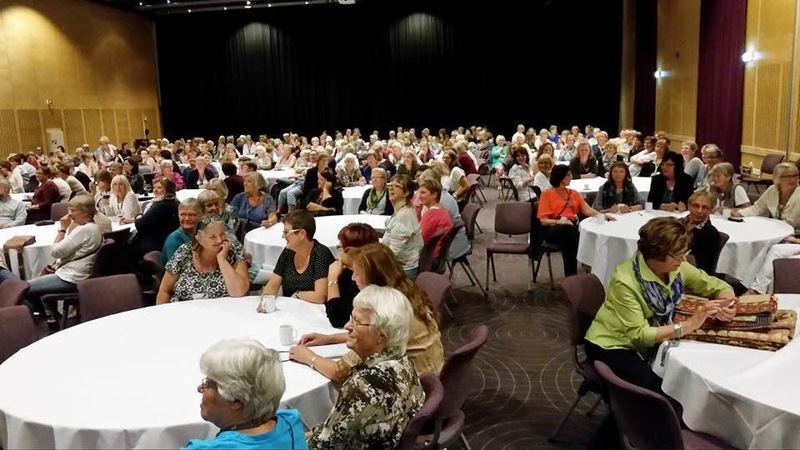 a Quilt Lady - : It`s history...the first Norwegian Quilt Festival. 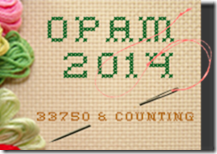 It`s history...the first Norwegian Quilt Festival. 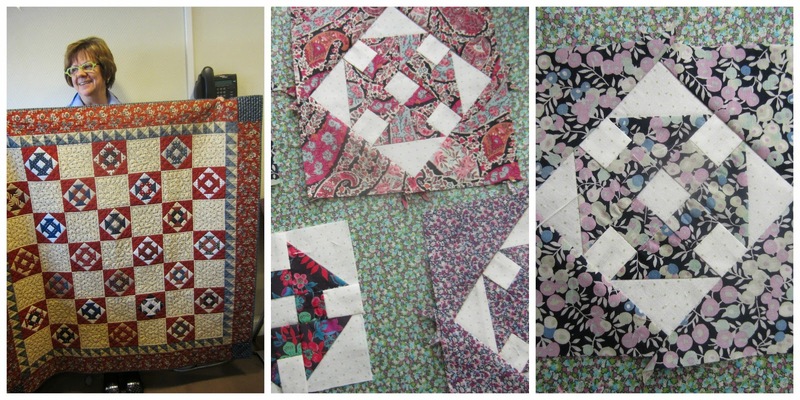 Quilt Festival with great success. to enjoy different work classes. Below are some of the designers/teachers. 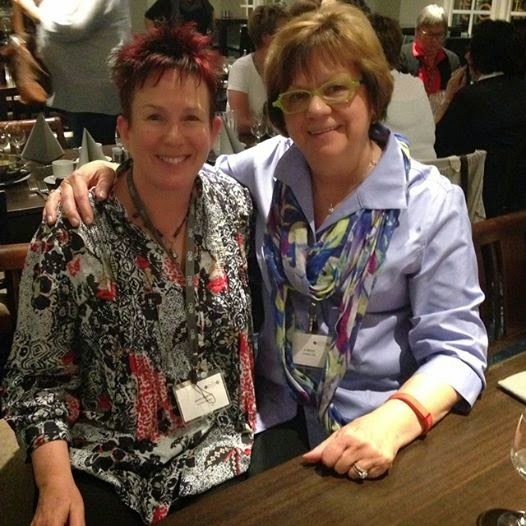 Lynette Anderson and Jo Morton. Masako told us from Japaneese to English . 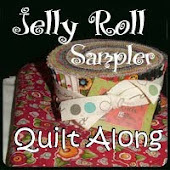 from Buggy Barn as well as the rep. for Riley fabrics. 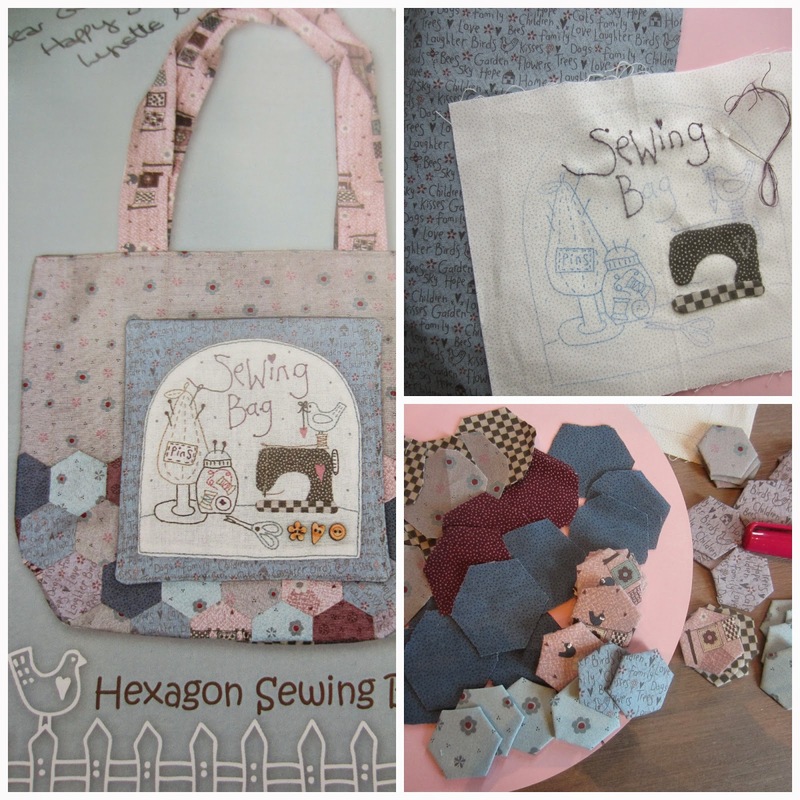 Hexagon Sewing Bag". I know many blog friends have made the bag. 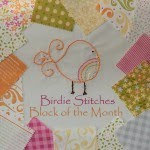 Jo Morton showing her beautiful churn dash quilt. of making some more and ending up with a table runner one day. I think I now know how to use them for a perfect! turn-under applique. 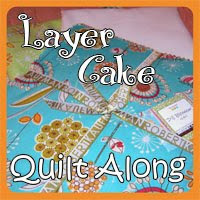 Abyquilt you will enjoy 6 posts of super photos from this Festival. What fun! I'm so glad you were able to attend. I'd like to attend something like that one day. Now go get to work on those hexies. The Norwegian quilt show appears to be a great success. Well done to the 3 organisers. 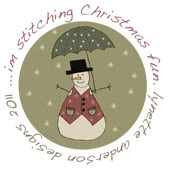 The appliqued reindeer is very cute. I do love the hexagons. They are addictive. Dette skal jeg prøve å være med på neste år. Så fremt det blir noe quiltefestival og det ikke faller sammen med septemberturen min. Alltid koselig å treffe likesinnede.